On Monday morning (March 26st) Chance The Rapper took to Twitter to report Heineken for releasing a racist commercial. In this advertisement where the notion is that "Light" is sometimes better, a bartender slides a beer past and even under multiple black people only to serve this one particular white woman that is a few feet away. Chance did not call for a boycote as he feels like a lot of companies release racially tinted commercials in an effort to gain more exposure through views, however he did feel like Heineken totally went overboard in this ad. and therefor couldn't help but the tweet about it. 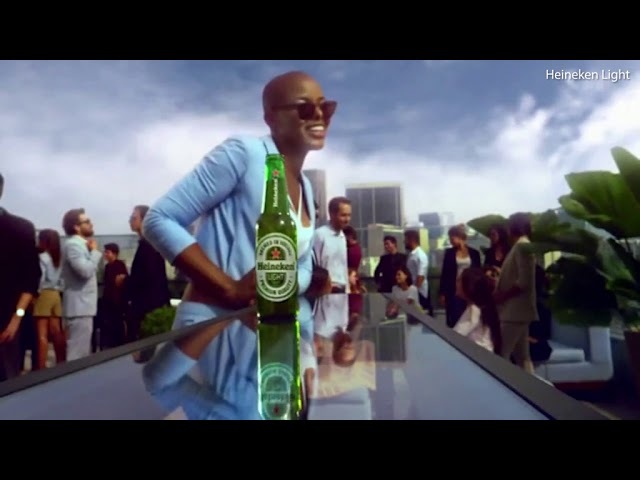 Heineken has already responded and removed the ad after hearing about the complaint. Do your you think Heineken's commercial is racist? Check the video and share your thoughts below. Heineken's "Lighter is better" Ad! Racist or Nah?